This magnificent ten-bedroom sporting lodge is situated in the heart of a 12,000-acre English country estate, surrounded by glorious Sussex countryside. 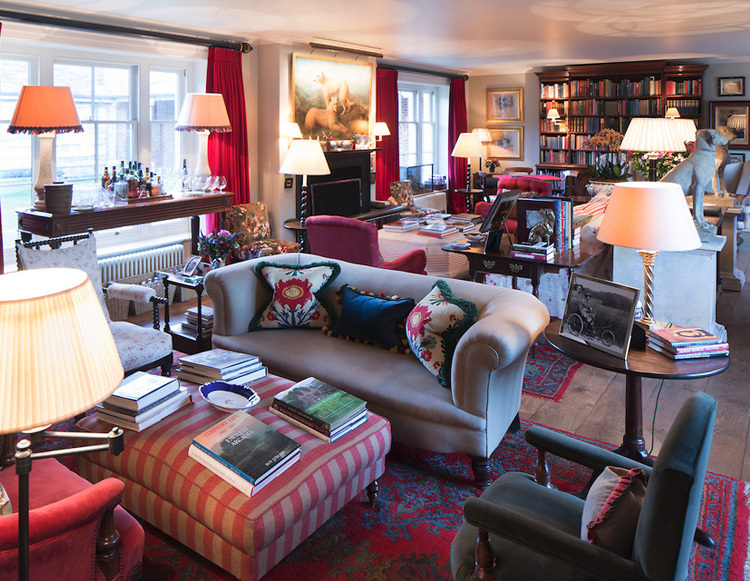 The moment you walk in there is a feeling of peace and tranquility – the warmth and crackle of a roaring log fire welcomes you into the drawing room where you can curl up in an armchair and wile away the hours or discover some of the many sporting activities the Estate has to offer. 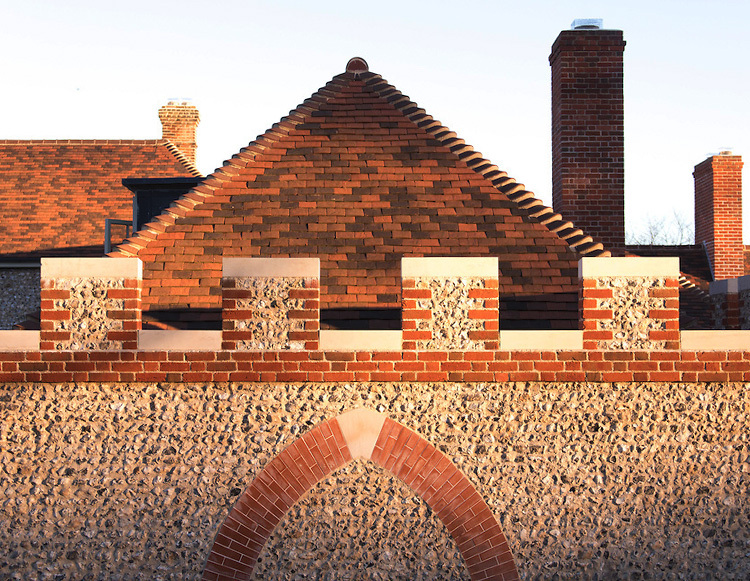 Jaap Röell, Goodwood Project Manager for Hound Lodge, tells us of the three-year journey undertaken to create such a haven. Guests are greeted by the Hound Lodge Butler, who will make sure everyone is properly look after, together with the Hound Lodge Chef, who creates delicious menus using organic produce from Goodwood Home Farm. Each of the 10 bedrooms are individually decorated, inspired by the history of the estate and the hounds that once lived in this country retreat. Jaap continues, “MCA Consulting Engineers were part of the project detail from the beginning and have seen the build through to completion with pragmatism and efficiency. They made themselves available for advice all through the project and when last minute changes were made, went above and beyond to accommodate.